We Love To See Canberra Smiling! So we provide continuing, personalised and quality dental care for our patients in an environment that is welcoming and empathetic. 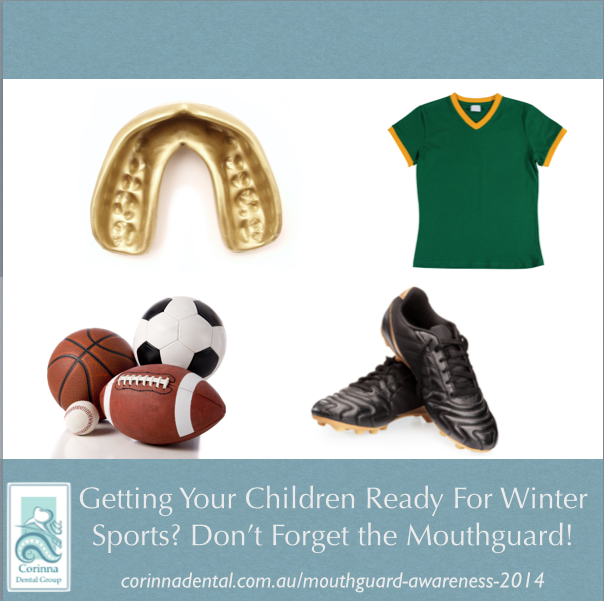 Dr Chris Hardwicke would like to welcome you to the Corinna Dental Group Website. Our team is confident and focused to provide a service which consistently meets the aesthetic and functional needs of our patients and offer all aspects of routine dental care including Intravenous Sedation. 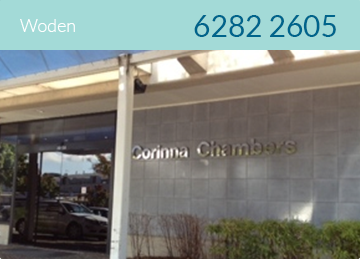 Located at Corinna Chambers, Corinna Street in Woden. Conveniently located adjacent to Woden Plaza, parking is plentiful. 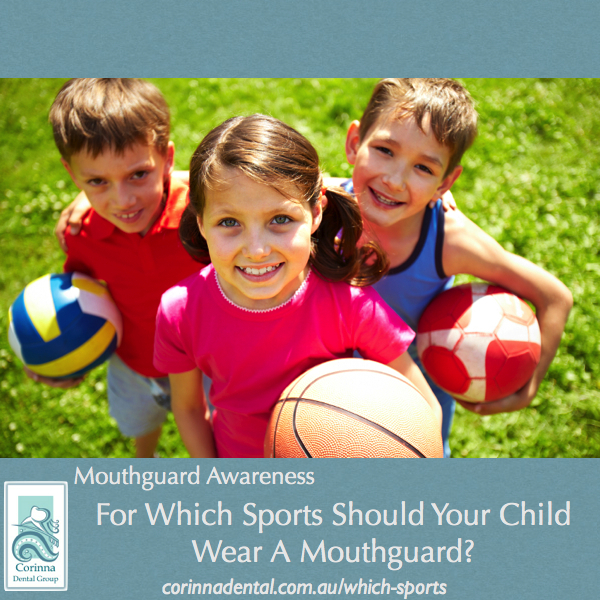 Read More About Our Woden Practice Here. Next to the Canberra International Airport, convenient to Canberra’s inner north suburbs, Majura Park and Queanbeyan. 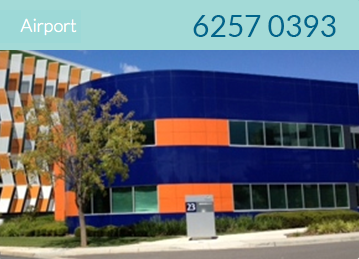 Click here to learn more about our practice at Brindabella Business Park, adjacent to Canberra International Airport. 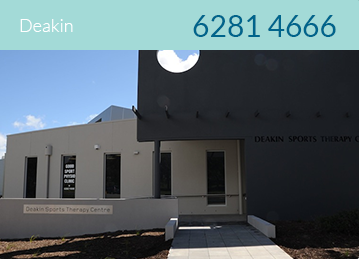 Servicing Canberra's Inner South, our Deakin practice is located at the Deakin Sports Therapy Centre on King Street in Deakin. 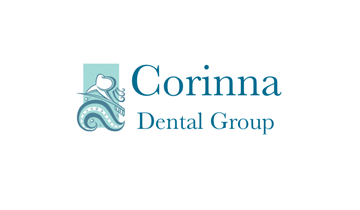 Corinna Dental Group has practices in three convenient location, and a team who cares about the dental health of people of all ages. Some of the Dental Services Available in Our Three Locations. News and Views on Dentistry, Health, the Beautiful City of Canberra and Other Topics of Interest.